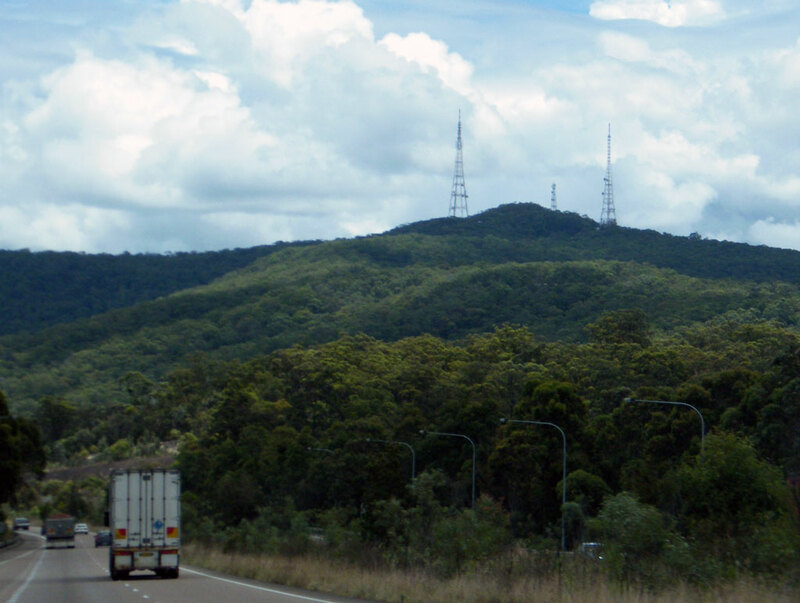 Mount Sugarloaf, also known as Great Sugar Loaf, is a mountain in the lower Hunter Region of New South Wales, Australia, overlooking the cities of Newcastle, Lake Macquarie, Cessnock and Maitland. 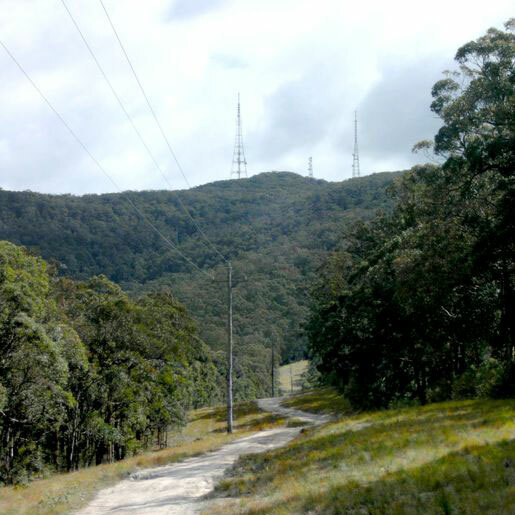 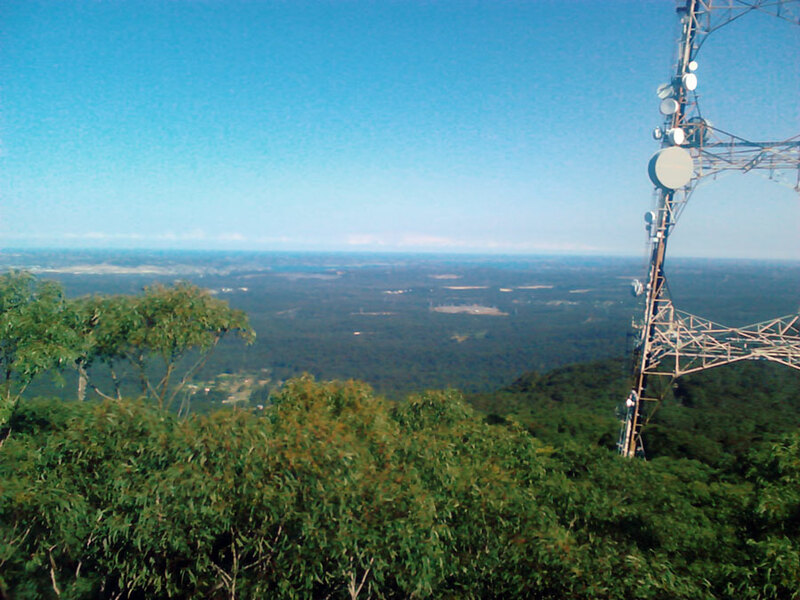 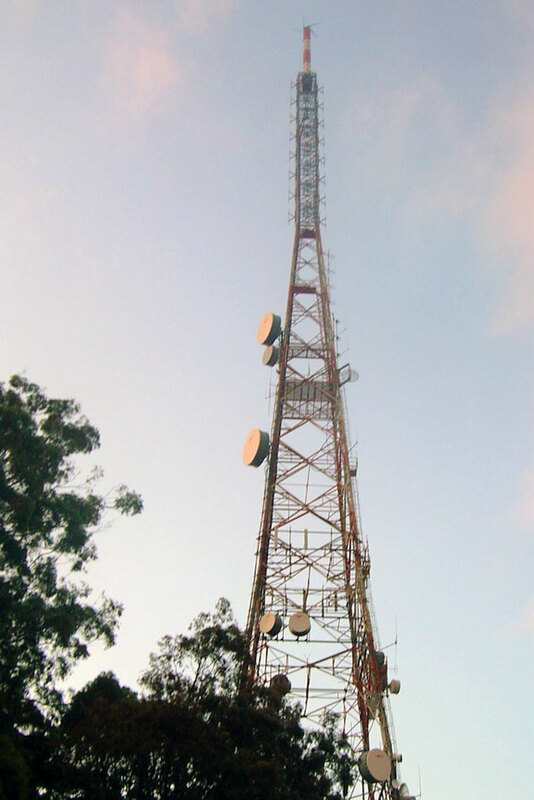 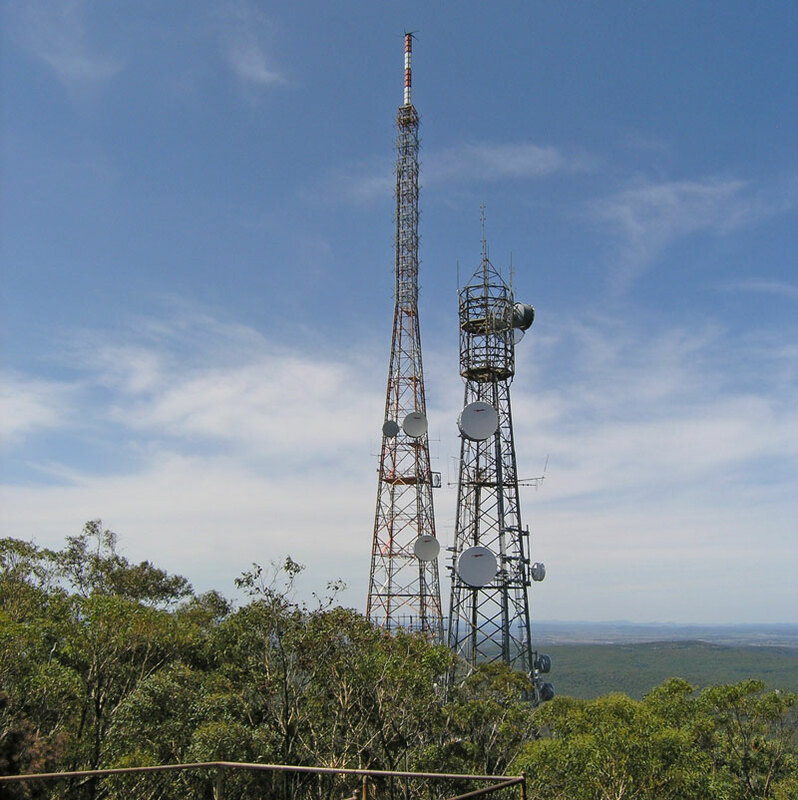 It is home to transmitters that broadcast to the lower Hunter region. 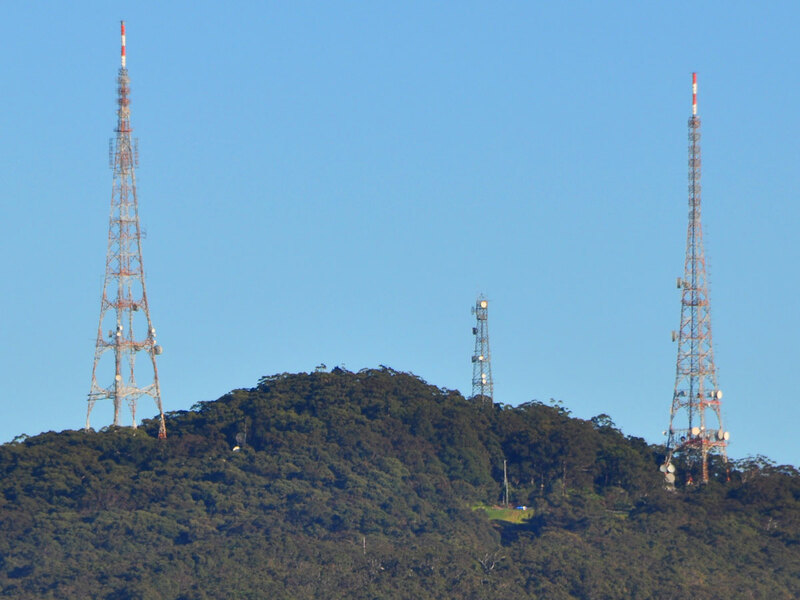 The mountain has two big broadcast transmission towers - one tower has the VHF television services of NBN Television (Nine Network), as well as local FM radio station New FM, and the other is transmitting digital (UHF) television signals of ABC, SBS, Southern Cross Ten (Network Ten) and Prime7 (Seven Network), as well other local commercial radio services.